Dec 15th: “Rally at the RSA” in Montgomery! – All Life is Sacred. 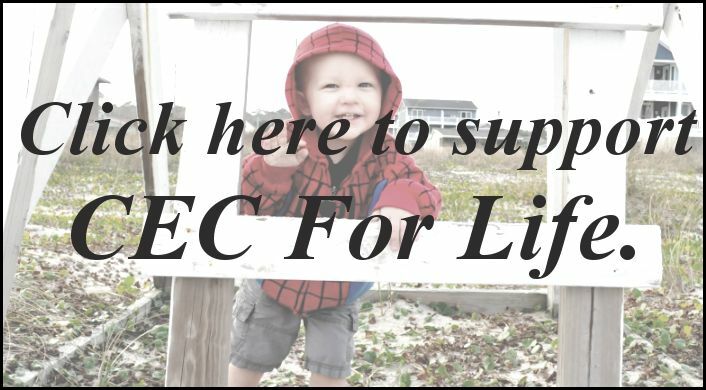 This Friday at 11 AM, CEC For Life is asking every pro-life, praying citizen to show up on the steps of the Alabama Department of Public Health for an incredibly important rally. This event is part of our current campaign, “Birmingham Babies Deserve Better.” We, the citizens of Alabama, will call on ADPH to close the doors of Planned Parenthood of Birmingham for good! failing to guarantee that women are able to view an ultrasound. According to Alabama’s own laws, all of these things are grounds for revocation of Planned Parenthood’s license. Yet they remain in operation. ADPH is the agency that allows this. Just like they allowed New Woman All Women to continue operating after 76-pages of deficiencies in 2012. Just like they allowed Samuel Lett to continue operating an illegal Selma clinic in 2014. Both of those abortion operations are now closed — but not because ADPH decided to make the right decision. 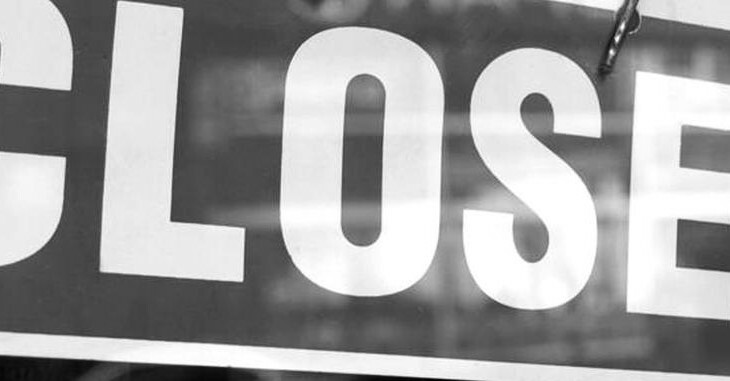 They are closed because courageous people in Alabama continued to hold state agencies accountable through activism and public awareness. That’s the power of the citizen! And THAT is why we need you on December 15th. We must show these state agencies that the people they were created to protect will not stand by while they simply protect the abortion industry. Let’s end that trend right now. Join us THIS Friday, December 15th! Stand with like-minded people who value the sanctity of every life. Your voice and presence will make a difference. It will show these state agencies that citizens do care, that we are paying attention, and we are never going away — not while abortion clinics are handed a free pass in Alabama cities.